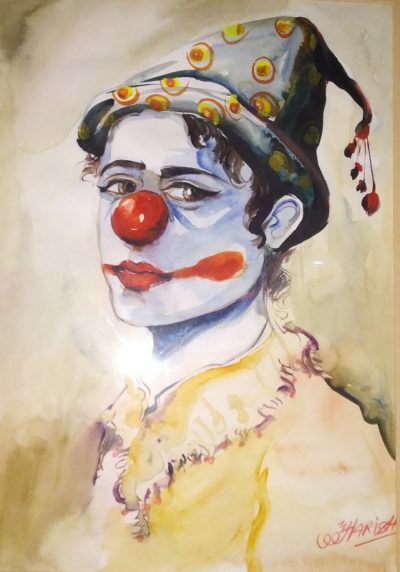 I found this painting of a sad joker, at my last stay in a hotel in Delhi. For me, this banner was quite arresting, so I thought why not capture it and share it with my readers. 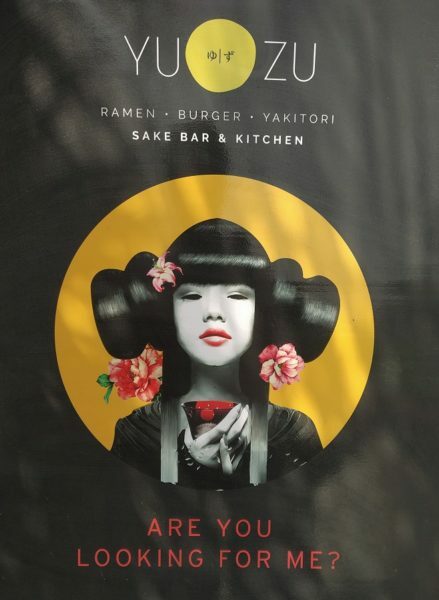 I discovered this poster at the entrance of Epicuria Mall, Nehru place. Gmail needs no introduction, for it is one of the most popular free e-mail services in the world. 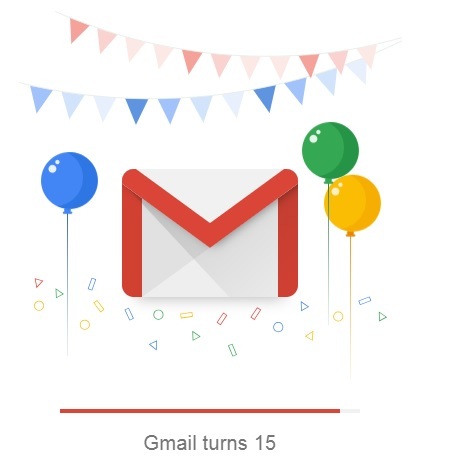 What I am sharing here is an image, which pops up every time we open our G-mail account, for it’s our favorite’s 15th BIRTHDAY! Hello friends, I am writing this post – because I am going to start writing content for other websites also – the content will be based on Computer programming only (like, tutorials, examples, function references etc). My experience: I have an experience of more than 10 years of development and more than 5 years experience of content writing. Found this picture in a Car Driving School, New Delhi. 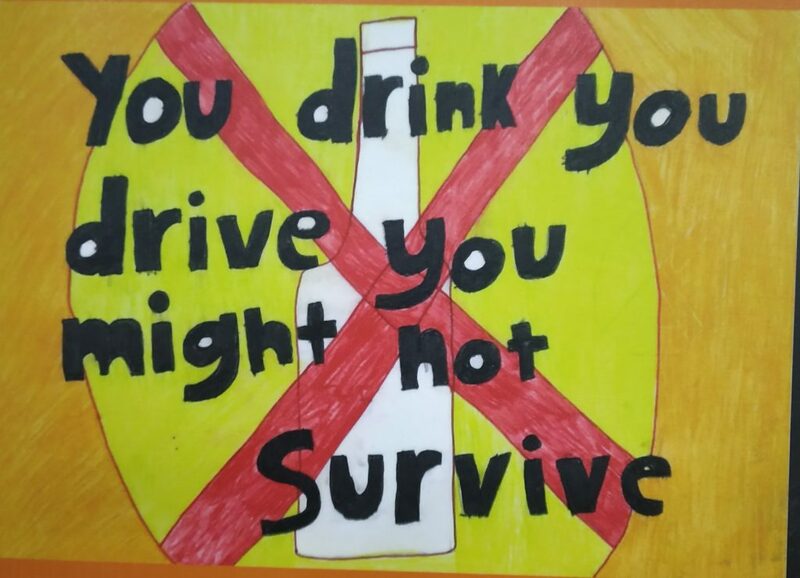 It says a lot of words, so please “never drink & drive – if you want to survive”, you have a family, you have a life. 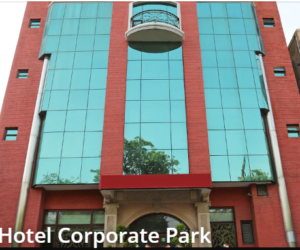 I found this painting in the Hotel Corporate Park, Greater Kailash Enclave 1, New Delhi. 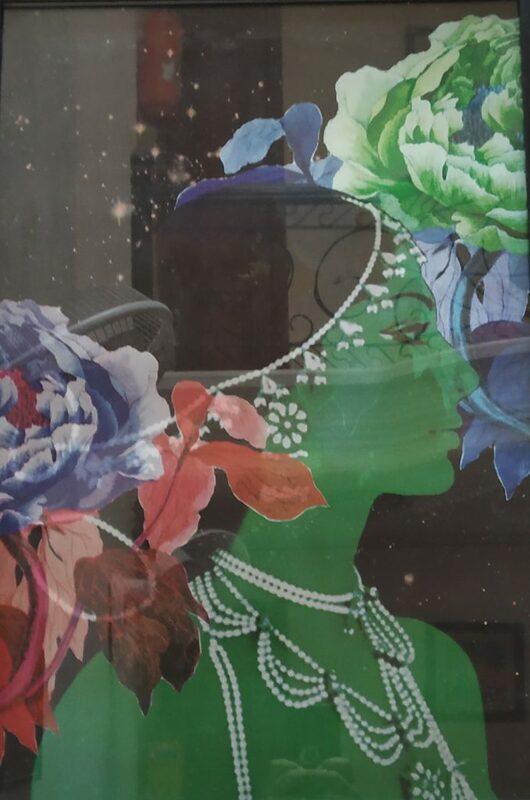 From the collection of my pictures, I found this painting interesting to share with you – I found this painting in my Hotel room (Hotel Corporate Park, Greater Kailash Enclave 1, New Delhi). 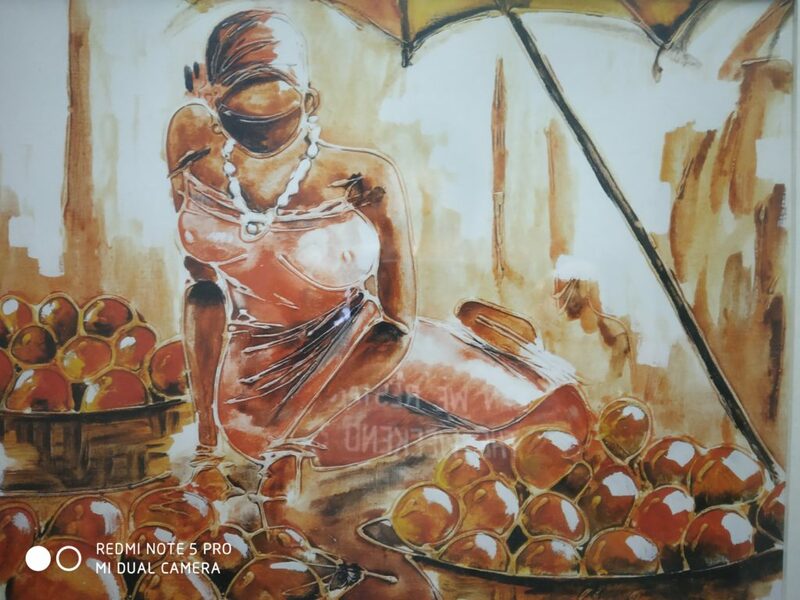 The artist has been able to capture such a sensitive topic in an elegant manner, making it beautiful and at the same provoking enough, that it sends thought waves in the viewer. 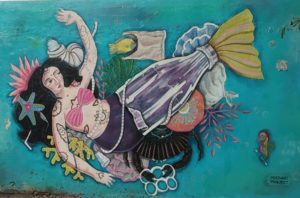 The entrapped lady in the midst of the chaos caused by the pollutants is a metaphoric representation of the marine life which has been endangered because of the misdeeds of a particular species called humans. 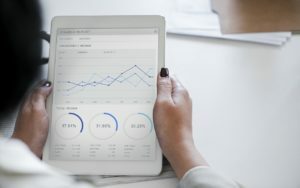 How to increase visitor traffic for a website? Today websites are the backbone of any business. They act as the mirror or reflection of the company. A website comprises of all the important information about a company. The website is a glance through of the company profile, its objectives, and goals; the products and services that the company deals in.